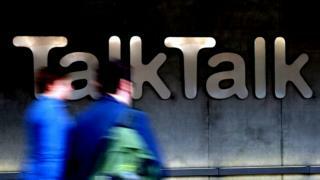 TalkTalk customers are being targeted by an industrial-scale fraud network in India, according to whistleblowers who say they were among hundreds of staff hired to scam customers of the British telecoms giant. In other cases, victims have said the scammers were able to set up a new payee without their knowledge and transfer the money out of the account directly. Dozens of customers are said to have been affected, and many have lost thousands of pounds as a result of the fraud. Leigh Day solicitors is representing about 20 people who have between them lost almost £100,000.